Be a man: Men compete harder than women. 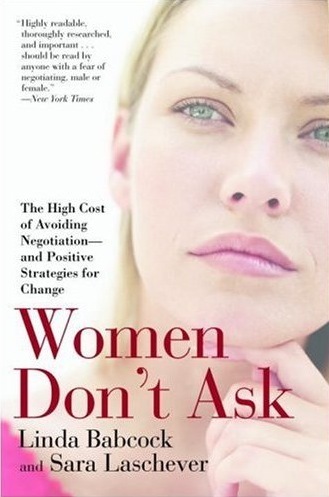 Critical faculties: Are women bad negotiators? So, Why aren’t women getting equal pay? Fear of negotiating can keep women behind on the payroll.